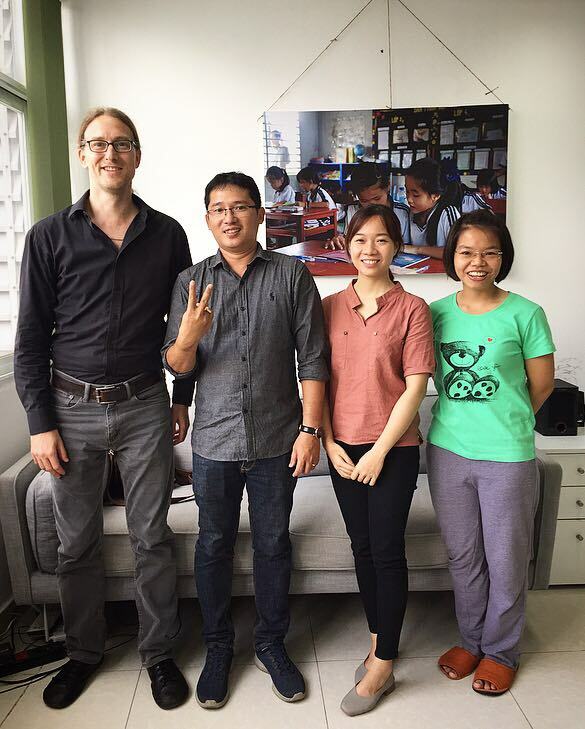 The Library Project is excited to announce its partnership with Vietnamese Dream Volunteers (VDV), a local non-governmental organization aiming to improve children’s education in Vietnam. Vietnamese Dream Volunteers conducts projects all over the country that give children a variety of access to educational resources. 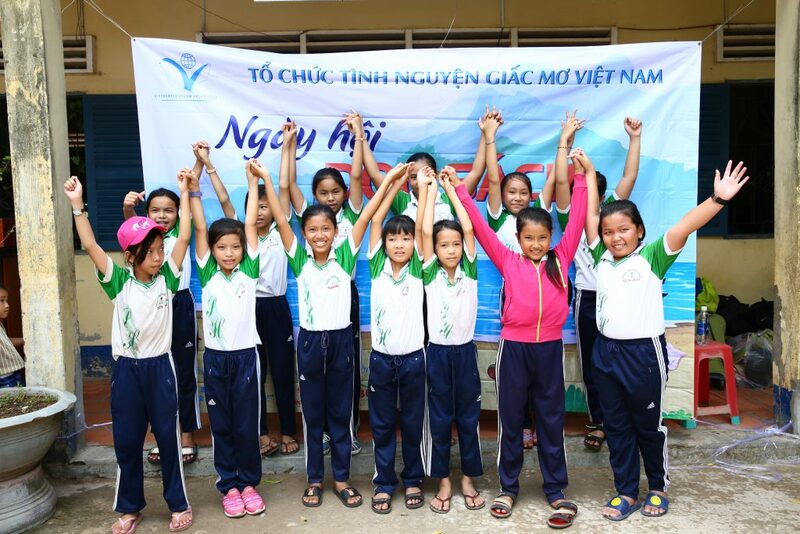 VDV focuses on helping disadvantaged youth in Vietnam, especially children living in poverty or in very remote areas. Their mission is to spread the “Vietnamese Dream,” which is to have a Vietnam full of peace, developing strongly and progressing with high quality education. VDV aims to help extend the reading culture of Vietnam. Vietnamese Dream Volunteers help students in rural Vietnam. With a focus on improving children’s education, VDV conducts projects all over the country through its team of dedicated volunteers. VDV conducts Reading Programs, and donates children’s books for all ages. They also donate school supplies, electronics, shoes, rice and even bicycles. 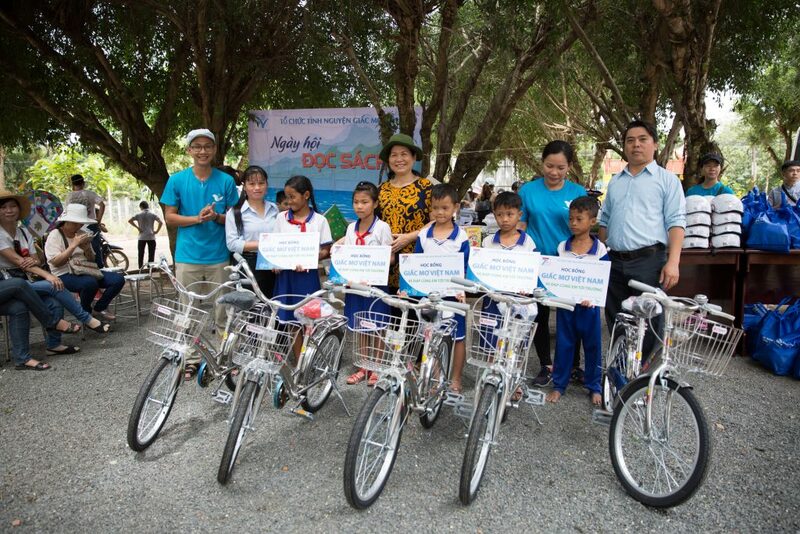 Vietnamese Dream Volunteers donates bicycles to students in rural Vietnam. The Library Project and VDV are both striving for the same underlying thing: to improve children’s education in Vietnam. By working together, we believe we can impact more children. Oftentimes we are gifted with books that are wonderful, but outside the age-range we serve. This partnership will allow us to donate these books to VDV which are better suited for the children they help. On donation days at The Library Project and during our Literacy Programs in Ho Chi Minh City, VDV has offered to assist us with their volunteers. We believe the work VDV is already doing is really amazing. We’re so proud to partner with them. Together, we will continue to give more children access to quality educational resources. The Library Project and VDV team members discuss their new partnership.